This wheel features a machined aluminum hub with 3mm shaft and a thick 28mm rubber tire for maximum traction. 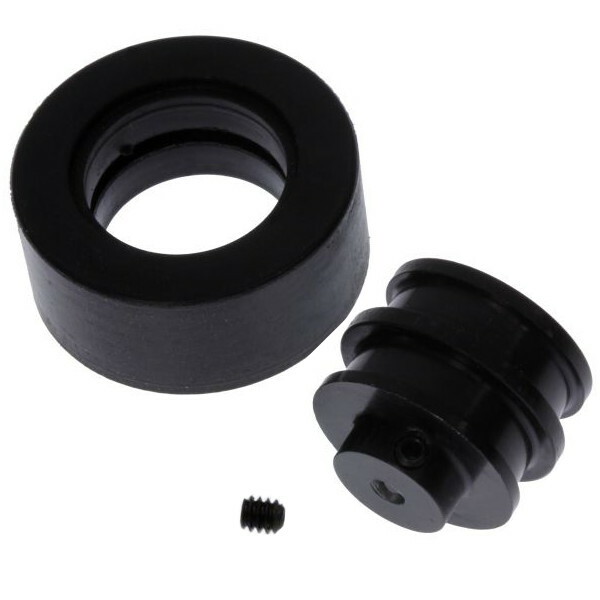 The black aluminum hub has a 3mm shaft with a set screw for attaching your motors. This shaft size is compatible with the popular micro metal gear motors. 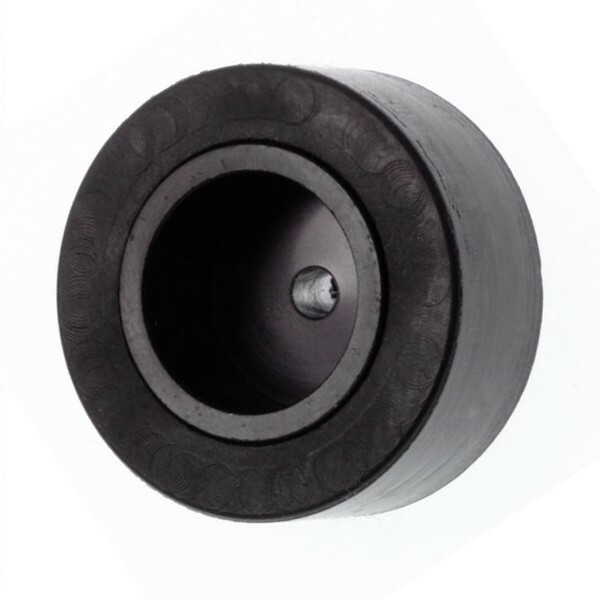 A solid 28mm silicon rubber tire provides a significant amount of traction and is ideal for mini sumo robots and similar projects. Includes one black aluminum wheel hub, solid rubber tire and a small set screw. The set screw requires an 0.050 inch hex wrench .